BetaPrint is the leading print, copy and design company in Gosport, Hampshire. Ideally positioned in the centre of Gosport, they offer an on-site printing service, as well as distribution. This service is available not only in the Hampshire County, but also across the UK. Established over 13 years ago, BetaPrint has always, and always will be, a family run organisation focussing on high quality printing, but with value for money at the forefront of every decision that is made. 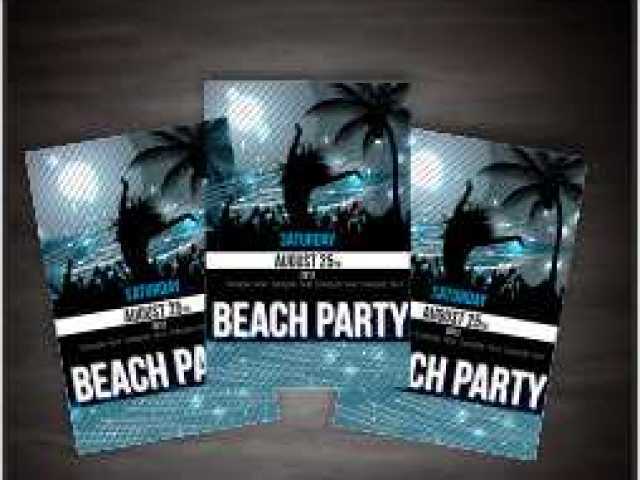 Like most printing companies, BetaPrint offer business card printing and poster printing on site. This service is also available on a “print as you wait” basis. BetaPrint take orders of any size and quantity. Over recent years BetaPrint has invested heavily in printing equipment which has enabled BetaPrint to open new doors and print on almost every surface that is brought to them. 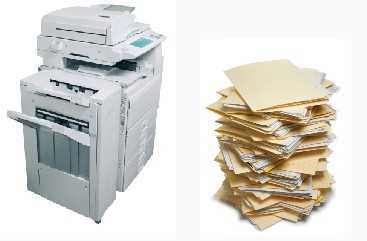 The high tech equipment allows for quality colour copying and mono copying at a fraction of the recommended retail price, so whether your wanting a single colour copy or 100,000 booklets and newsletters, call down to the print shop in Gosport Town Centre for a competitive price. As with every printing company, they look to provide multiple services, BetaPrint have a fantastic new business stationary pack which are offered to all new start up’s and expanding business. 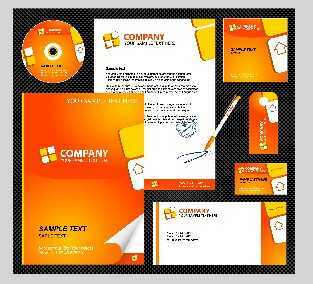 This pack is made up of the essentials you will need to get started with your new business venture. 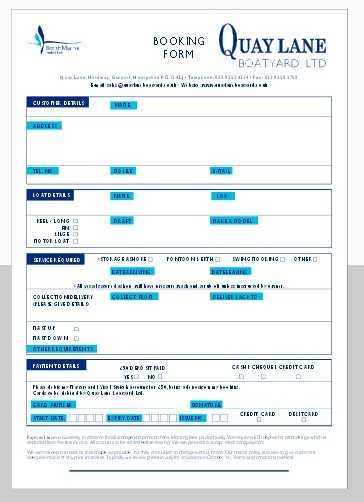 The price of the new business stationary pack depends upon the quantity that is required, therefore it is advisable to call and speak to one of the team about the costs and options available. BetaPrint also offer other exceptional services and is not just a standard printing company in Gosport, Hampshire. Services available include binding, plan copies and laminating services for customers not just in the Gosport region, but also nationally. With the high-tech in house equipment available at BetaPrint, they are the chosen company for many students looking for dissertation binding. BetaPrint have helped many hundreds of University graduates with dissertation binding, this enabling them to achieve the flawless result that you would expect with a final hand in project. With BetaPrint offering so many services we advise you either look on their website, or of course, call down to the print shop in the Centre of Gosport, Hampshire for advice and quotations on new business stationary packs, colour copying, digital colour printing, poster printing, poster printing, booklets and newsletters, business cards, laminating services, binding services, dissertation binding, mono copying and plan copies. BetaPrint is right on your doorstep in Gosport. Make sure you get in touch today or call in to see what they can do for you. They are so trustworthy we don\'t even seek quotations any longer we just email over our orders and they are ready a few days later. You won\'t be disappointed. With the needs of our clients at the forefront of our business, we like to help wherever possible. To make our service more cost effective to our clients, we like to promote offers on our printing services. We currently have 100 business cards starting from just £25 (+VAT). Need more? Don't worry. BetaPrint have other offers available. For example, we have 250 business cards starting from £44.50 (+VAT). No matter how small or large your order is, you'll always save with BetaPrint. Not only that, all our printing is produced at the highest standard to ensure complete customer satisfaction. If you would like to find out more, please call BetaPrint on 023 9252 4145 and we will do our best to help. If you're in need of a quick turnaround then come to BetaPrint. We offer a same day business card printing service whilst creating quality digitally printed, single sided business cards that on 350gsm card. In addition to offering single sided business cards, we are also able to print double sided business cards. Business cards are a fantastic way to create new business contacts, and are handy in the most unexpected times. Once more, a high-quality business card will ensure that your new contact thinks highly of you and your business. Don't settle for price over quality; choose BetaPrint for all your printing needs. We believe in always going the extra mile for our customers, and that is why we are one of the leading printers in the Gosport area for business card printing. Business cards are important for marketing in any business, and are a great way to build a brand image, whilst attracting new customers. Whether you're looking for a new design for your business cards, or simply require more, BetaPrint are here to help. Our team are experienced, reputable, and reliable, so regardless of your needs you can always count on BetaPrint to meet your expectations. With over 60 years experience in print and design, BetaPrint are here to cater to all of your advertising needs. From business cards to letterheads, you can rely on our team for the best results. Time after time, our clients choose to come to BetaPrint for their printing. But why? Because we don't compromise our quality over price. Why have one, when you can have both! All of the printing produced at BetaPrint has a quality guarantee and a reasonable price tag to match. It's as easy as that; hence why our clients keep returning for more. Based in Gosport, our print shop strives for perfection with the aim to satisfy every one of our clients. No order is ever too small, or too large for our team, so if you're interested in increasing your brand awareness, BetaPrint have you covered. We take great pride in all of our services, and put the same level of care in to your print as we would with our own. Nothing will leave our doors that we wouldn't be happy to put our name to. So, if you're looking for a printing team in Gosport to assist with your advertising, come to BetaPrint. Our team are reliable, helpful, and friendly. 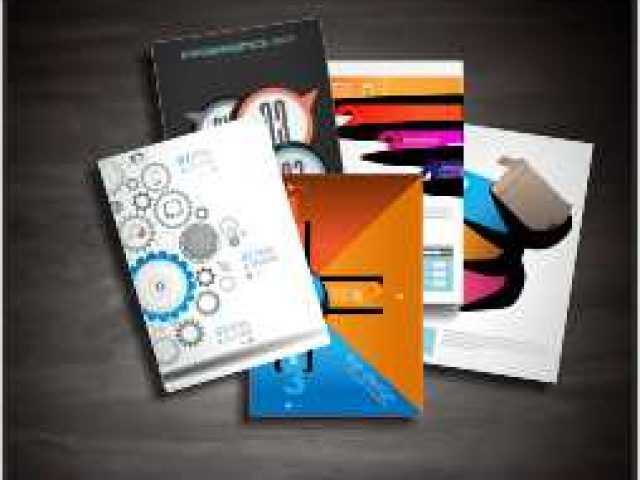 We are here to not only serve you with quality printing, but provide professional advice too. From questions relating to a service, to prices, we'll be on hand to ensure that your needs are covered. Trust the team at BetaPrint with your printing needs and call our print shop today to find out how we can help - 023 9252 4145.